Maintenance | Servicing & Repair Specialists. 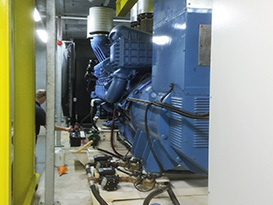 At JS Power Limited we are a specialist generator service company. If you have a prime or standby (emergency) generator, regular, proactive servicing and maintenance is the best way to keep your generator in good working order – so it’s always there for you when you need it most. Also using genuine filters and the correct grade of fluids is critical to ensuring your equipment is kept to its optimum levels of performance. 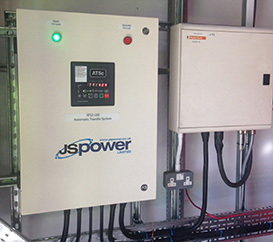 To keep your diesel and bio-diesel generator in top condition, JS Power offer a competitive and comprehensive range of professional generator servicing & repairs, for a full variety of generators, including both in-house supplied units and third party models. 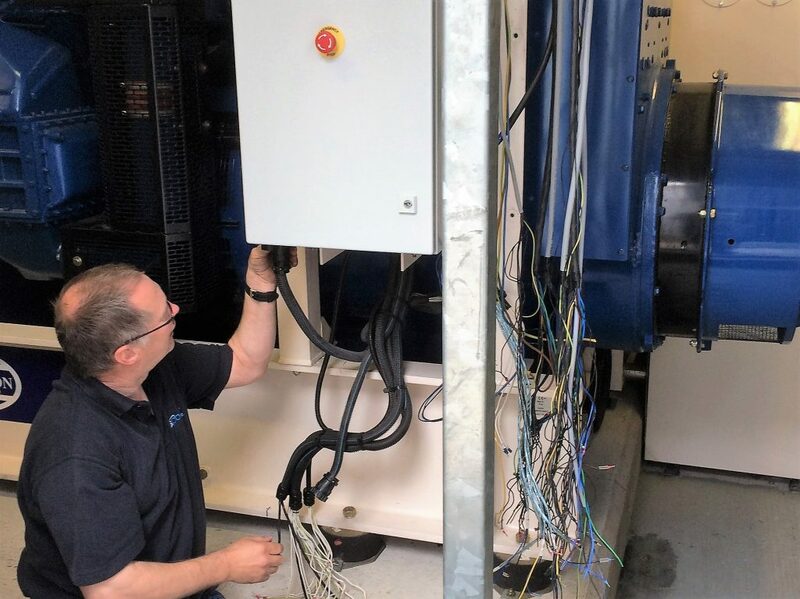 Competitively priced generator maintenance contracts are available which include minor and major generator services and each are tailored to our customer requirements. We maintain the generators full service history and for audit purposes and our ISO 9001 quality management system, a detailed report is produced and emailed to our clients on completion. Customers who need to keep track of their generator maintenance schedule and see reports as they are uploaded have access to their own portal on our online database. 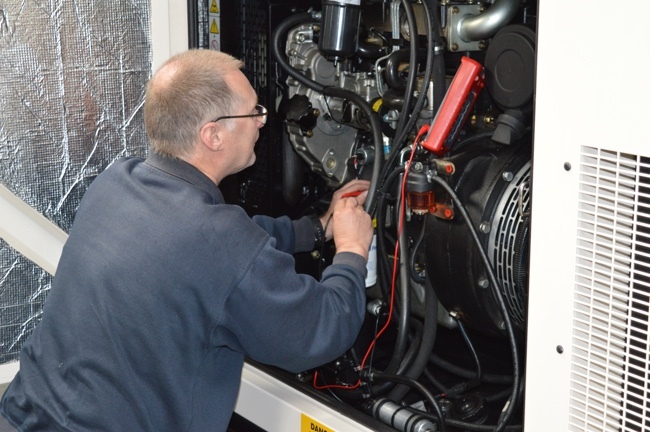 When servicing your equipment, our trained engineers will carry out a thorough analysis of every aspect of your generator to ensure that everything is fit for purpose. Where necessary, we’ll provide proactive maintenance, replacing fluids, filters and worn parts to bring your generator back to its best. 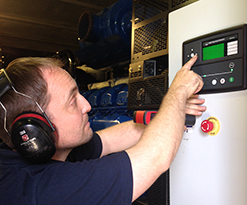 · A flexible, reliable and responsive service – from one-off repairs to on-going generator maintenance. · Quality workmanship – completed by experienced, fully trained engineers. · Extensive experience – a comprehensive working knowledge of a full range of generator equipment. · Quality components – using approved parts from trusted manufacturer. · Full service reports – detailed major and minor servicing information. · Competitive prices – and real value for money. CONTACT US today to discuss your requirements and see how competitive we are.